My name is Lukas Allemann, I am new at the ORHELIA Project, and I’ll begin to write my PhD thesis here. I did my Master’s in Eastern European History and Russian Language and Literature at the University of Basel (Switzerland), and I could join the ORHELIA team of social anthropologists thanks to my knowledge of Oral History from a historian’s point of view. My thesis was about the life of the Kola Sami during the Soviet Time, for which I did some fieldwork on the Kola Peninsula. I hope that the interdisciplinary exchange between Social Anthropology and History will be fruitful for the project. 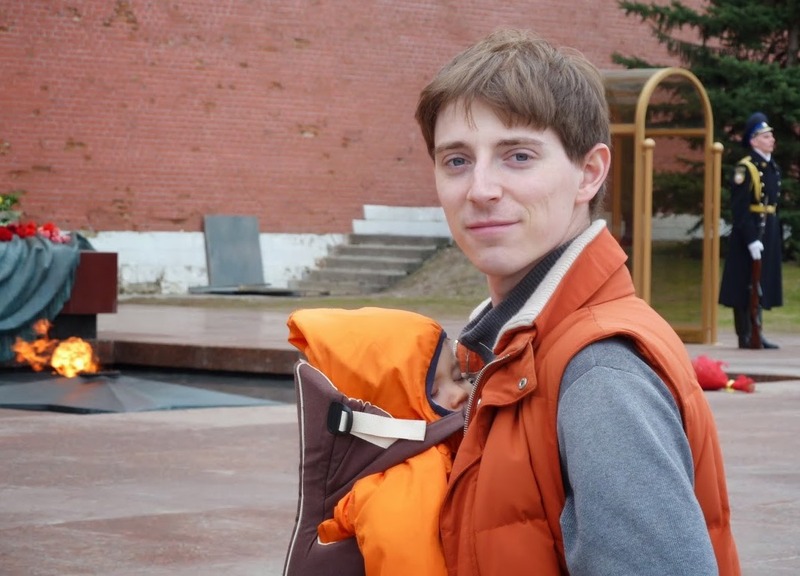 My wife Julia comes from Russia, and our son Leo is ten months old. He’s is soon going to visit a Finnish kindergarten, and we’re looking forward to it. He was born in Moscow where we have lived during the past three years. There I worked as a translator and interpreter at the Embassy of Austria. It was an interesting time during which I gained insights into diplomacy and politics, but it was always my plan to return to academia. I am truly honoured that this happened to be at the Arctic Centre.